You can now have your own Penguin in your pocket! Well, sort of…. 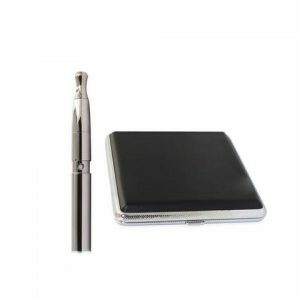 The Penguin vaporizer is an awesome new dry herb vaporizer on the market. 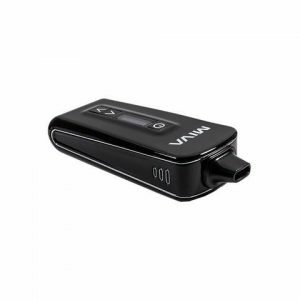 It’s short design not only keep it discreet and portable, it’s also part of the reason it gets its name. 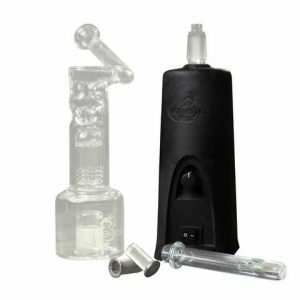 The Penguin vaporizer is an awesome new dry herb vaporizer on the market. It’s short design not only keep it discreet and portable, it’s also part of the reason it gets its name. Topped with the mouthpiece it has the likeness of an emperor penguin, only we think this is much cooler. 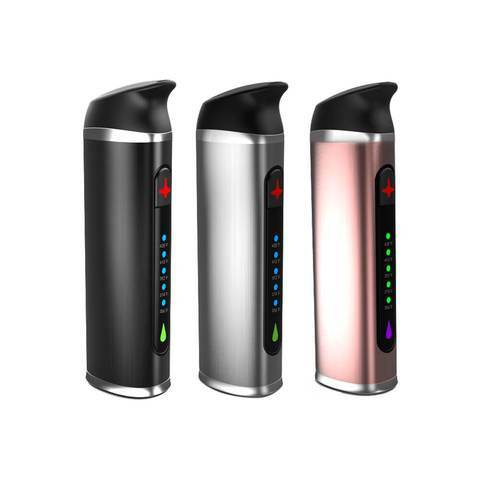 Using a powerful conduction heating method your dry herbs are vaporized at high temperatures rapidly. You can choose from 5 different options on the front of the Penguin to match your mood and herbs. Lower temperatures will give a fuller expression of the terpenes and be easier on the throat and lungs. At higher temperatures, you’ll be able to take bigger hits and blow bigger clouds. The options range from 356 – 428F (180 – 220C) which you can cycle through using the front panel button. Inside the heating chamber where all the action takes place is a ceramic element which is perfect for evenly distributing the heat. The curved body is approximately 10cm tall and 2.2cm wide and made of a tough anodized aluminum. At just 80g in weight the Penguin won’t weigh you down and the compact design makes it easy to put in your pocket unnoticed. We’re sure once you try the Penguin you’ll never forget to take it out with you!